Michele L. Neil-Sherwood, Doctor of Osteopathy (DO), has had a successful private practice since 2002. In her and Dr. Mark’s private practice at the Functional Medical Institute, she adopts a whole person approach, which is outcome based looking at each individual’s unique needs. Her aim is to obtain the highest level of function and maintain it through a multi-disciplinary collaborative approach. Dr. Michele has been certified and trained through Cenegenics, BioTE Medical, Metagenics, Helm’s Medical Institute, and AMMG and provides the following medical services: Age Management Medicine, Naturopathic and Functional Medicine, Acupuncture, First Line Therapy, Lifestyle Coaching, Certified in the Kettlebell Functional Movement Systems, and provides soft tissue modalities of Osteopathic Manipulative Therapy. Dr. Michele understands the importance of nutrition, medical food & supplementation, exercise prescription, rest, stress management, hormone balance and the Functional Movement. 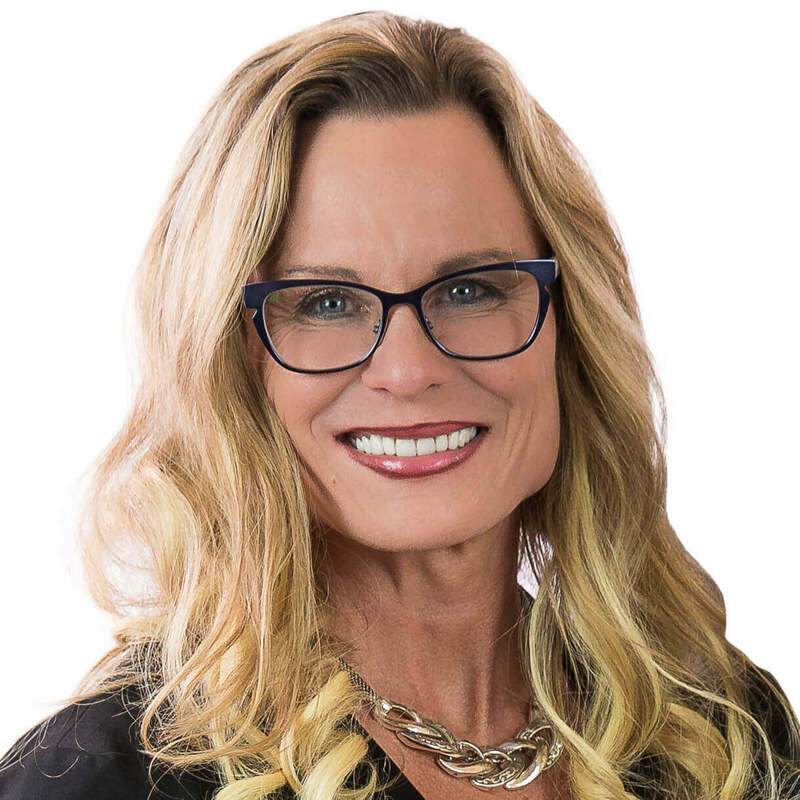 Dr. Michele has an extensive fitness and athletic background: Martial Arts (brown belt- Judo, Black belt Tae-Kwon-Do), Strength Training/Bodybuilding (multiple state and national titles), Russian Kettlebell System (RKC Certified, CK-FMS Certified, Primal Move Certified) and Iyengar Yoga Methods.